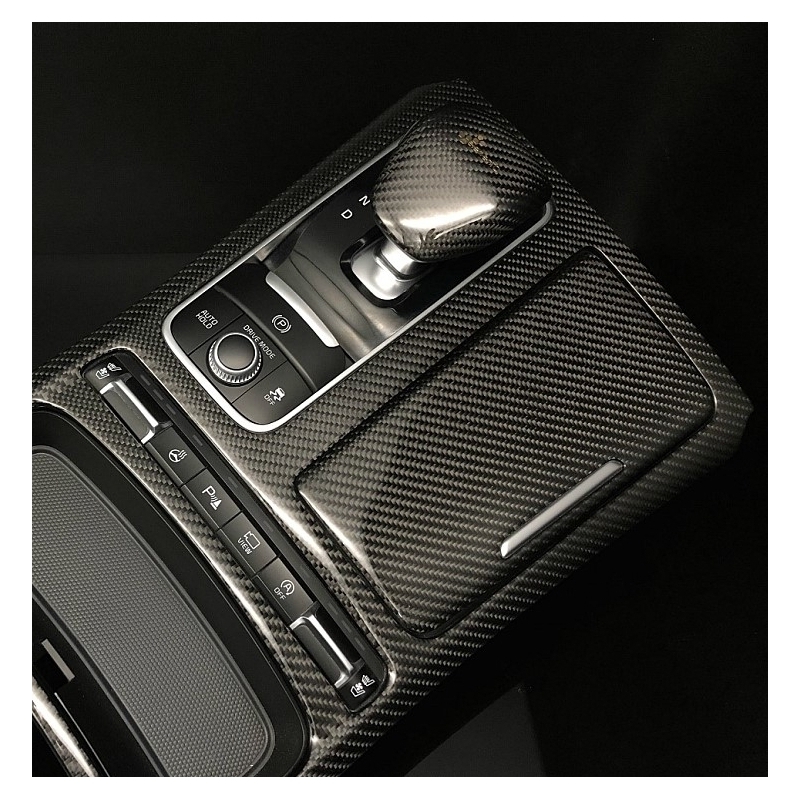 Carbon Fiber Center Console is custom made using oem console, wrapped in real carbon fiber. 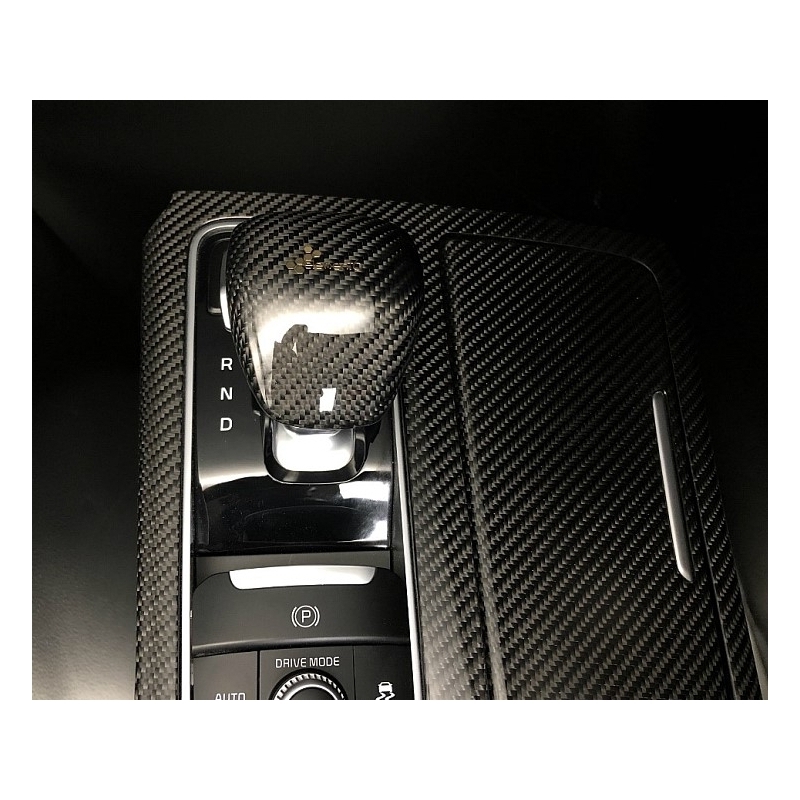 Carbon Fiber Center Console is custom made using oem console, wrapped in real carbon fiber. 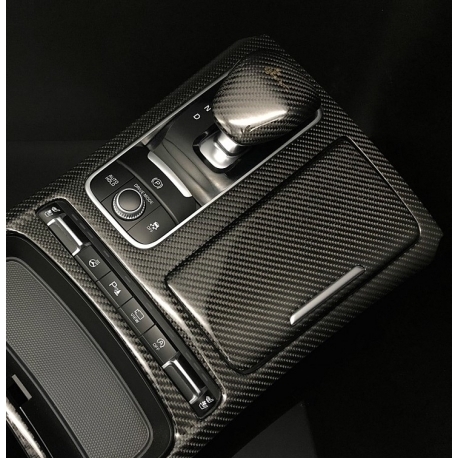 You get replacement console wrapped in real carbon fiber. Hand made in Korea by Element6, supreme quality.